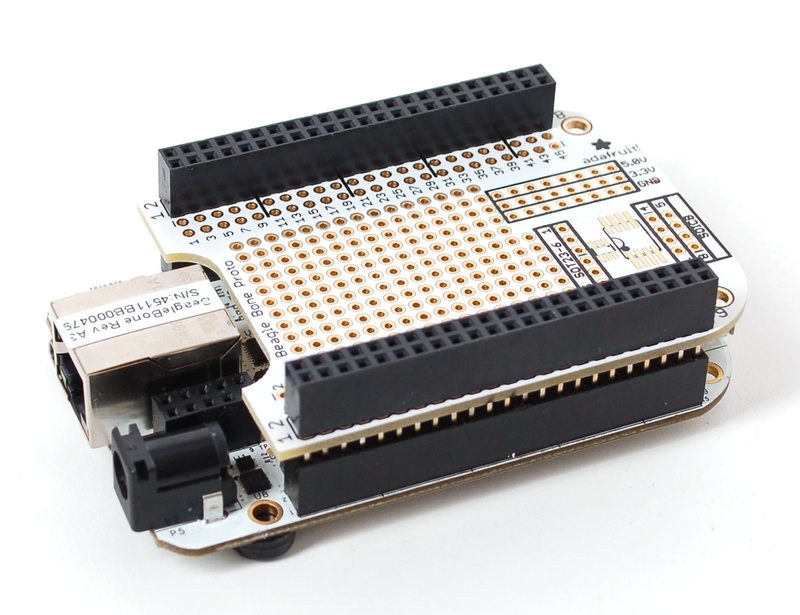 Each package comes with two pieces of 2x23 header so you only need one per Proto Cape kit. The Proto Cape is not included, so pick one of those up in the shop. Because of the huge number of connections, its easy to plug in but more difficult to pull out. 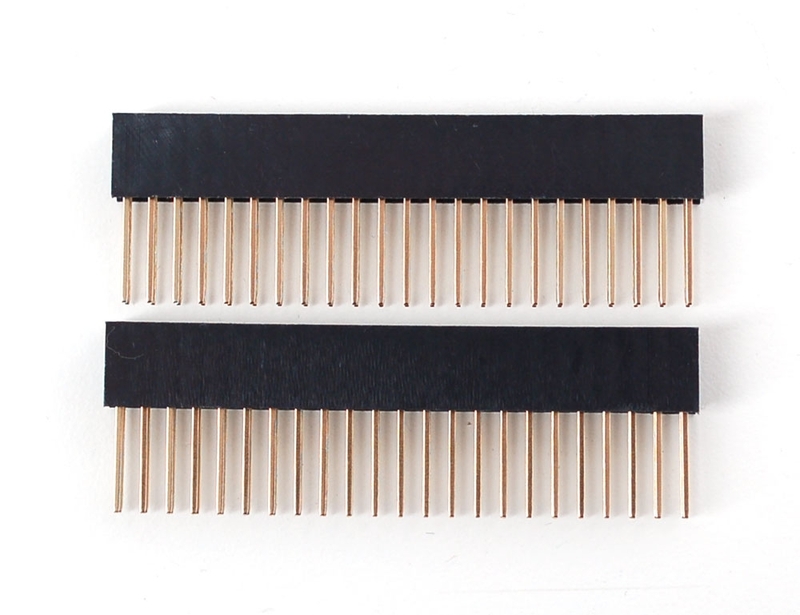 When removing a stacked cape, be very slow and carefully pry each side up just a little bit to avoid bending the pins as they exit.